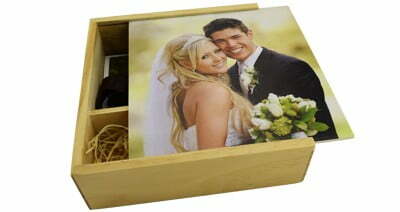 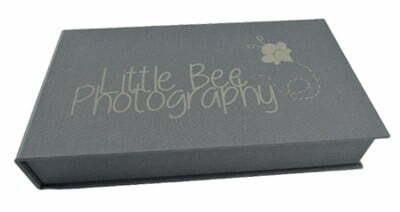 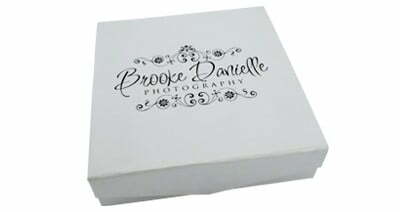 The Small Elegant Box is our newest member of the Elegant Series, a smaller version of the Elegant Photo Print Box. 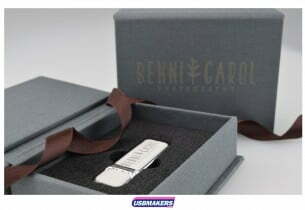 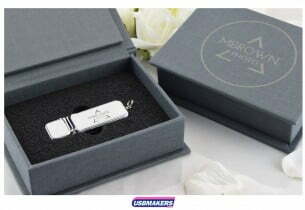 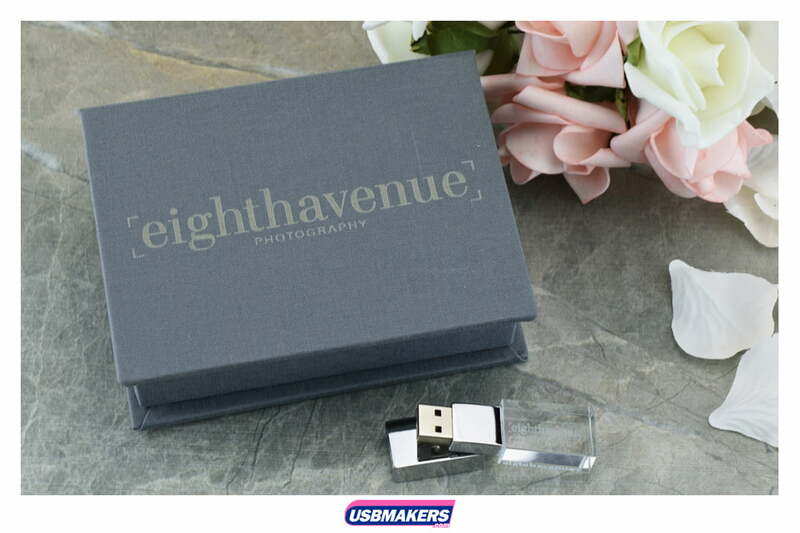 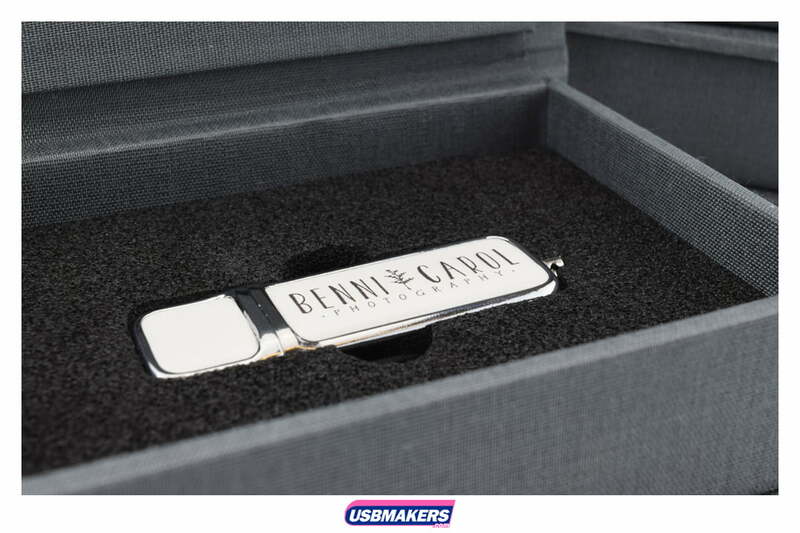 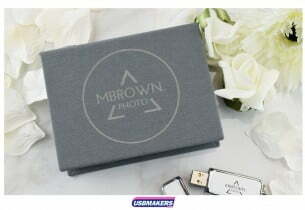 With a specific die cut foam to house your USB Flash Drive securely, the Small Elegant Box is made from the same heavy-weight canvas material which can be engraved with your brand logo. This luxourious presentation box also has a small hidden magnet in the flip lid to hold the box closed to keep the USB Drive safe. 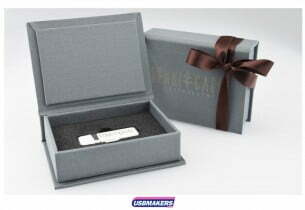 Oozing elegance with it’s premium feel you can feel proud to hand the popular Small Elegant Presentation Box over to your clients and showcase your company with confidence. 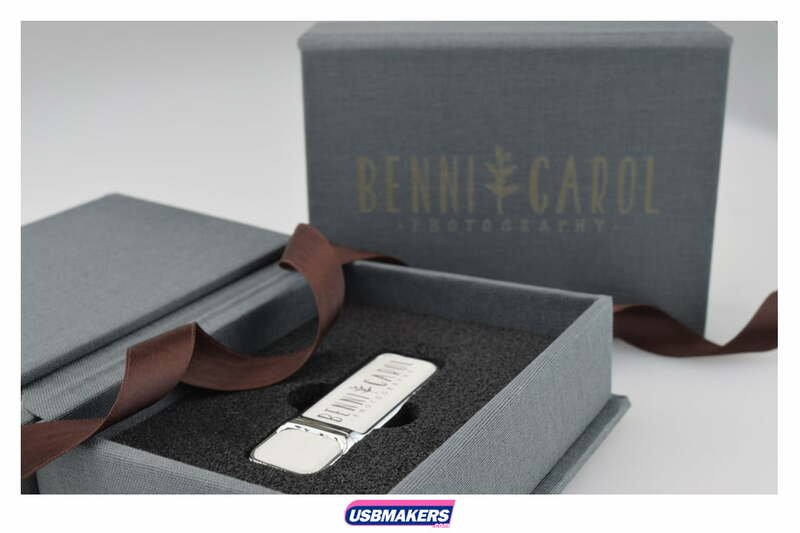 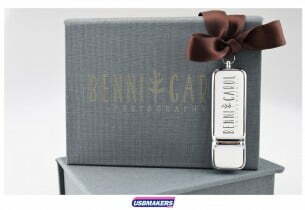 The Small Elegant Box is a perfect gift for your clients and is proving especially popular with wedding photographers as this stunning box will look perfect on any coffee table to forever advertise your brand.